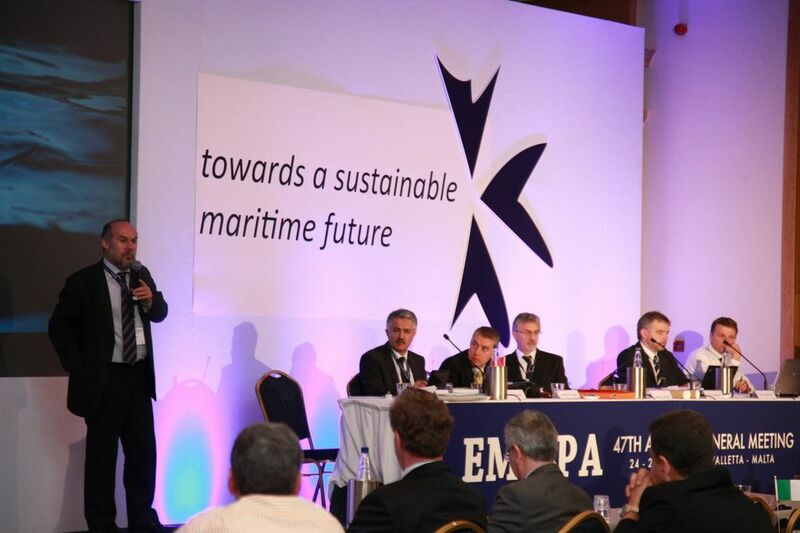 Around 100 delegates from 25 countries are meeting in Malta for the European Maritime Pilots’ Association (EMPA) 47th Annual General Meeting. The conference acts as a platform where creativity, opinions, views and ideas are exchanged between maritime pilots to continuously improve the technical proficiency of maritime pilots and further contribute towards innovation and safety of European Ports. High ranking officials from the International Maritime Pilots Association, European Maritime Pilots Association and the African Pilotage Association are also present. Representing around 5,000 maritime pilots from 25 European countries, EMPA aims to facilitate the exchange of information between its members in order to continuously improve the professional and technical proficiency of maritime pilots in the EU and surrounding countries. Addressing the opening of the conference, the Parliamentary Secretary for Competitiveness and Economic Growth, Hon. 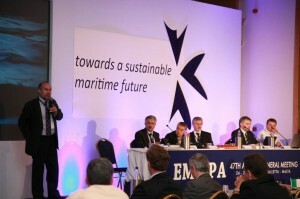 Edward Zammit Lewis promised that the Maltese Government will be supporting positive initiatives such as those taken by EMPA locally, thus allowing for the development of local skills in various maritime disciplines to fully strengthen Malta’s vision in being a Maritime Hub in the Mediterranean.